This really is your favourite GLUTEN FREE snack, PACKED with PROTEIN! We like to celebrate everyday with a little birthday cake and now you can have your cake and eat it too! 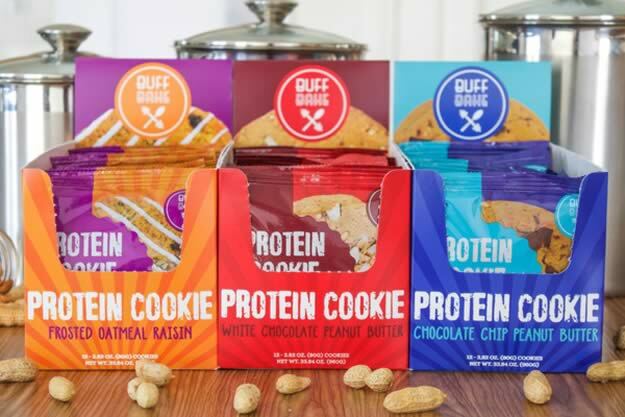 With 16g of Protein per cookie, consider this the GLUTEN FREE, all-natural, protein-packed treat that you can’t beat!